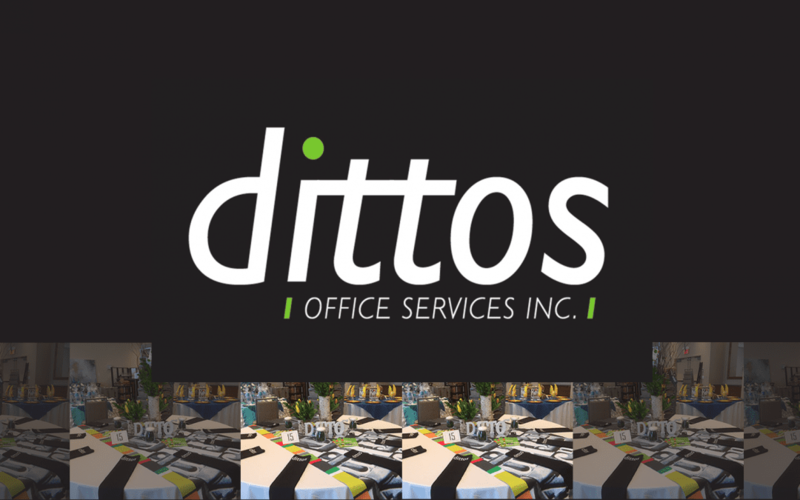 Dittos was the proud sponsor of a table at the Lake Country Chamber of Commerce Business Awards Gala. Check out the new look. Going into 2018, we decided to give our site a face lift. 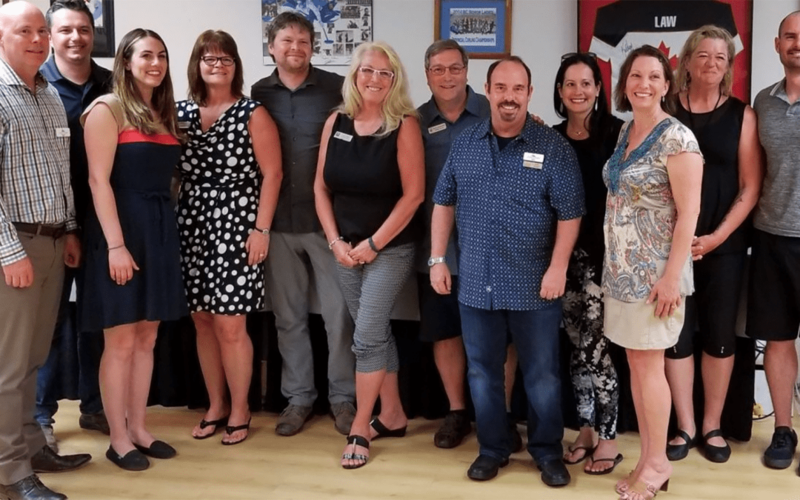 We are now serving the Okanagan valley from two locations: Kelowna and Lake Country! Lake Country Store NOW OPEN! 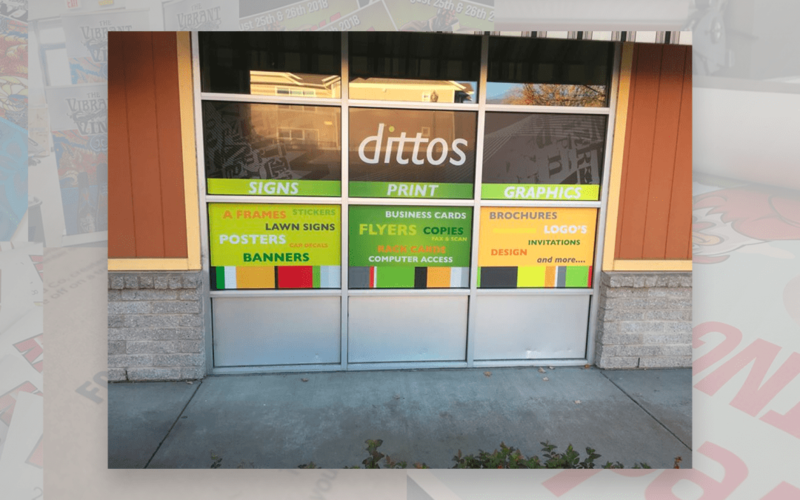 Check out our new store in lake Country, right on main street. 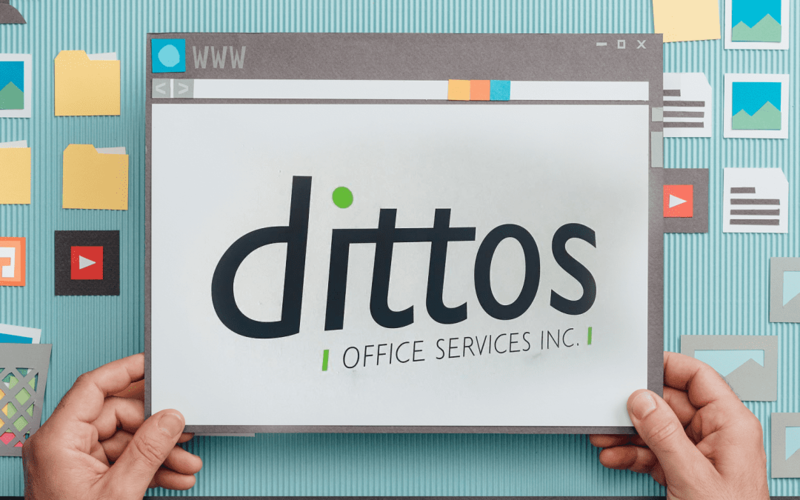 All the great service you can expect from dittos now also available right in Lake Country.